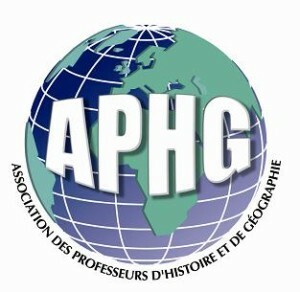 Today, the A.P.H.G. consists of more than 9000 members and/or subscribers from all teaching levels. It speaks for history and geography teachers in the Public Administration, in the Unions, in students’ parents’ associations and in the public domain in general.